Property 2: Atmospheric apartment block with sauna and fitnessarea. Property 8: Atmospheric apartment block with sauna and fitnessarea. 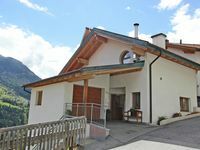 Charming, attractive holiday accommodation in a wonderful mountain landscape. 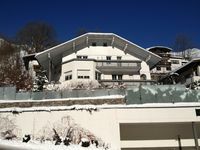 Property 42: Charming, attractive holiday accommodation in a wonderful mountain landscape. Good location and great host.